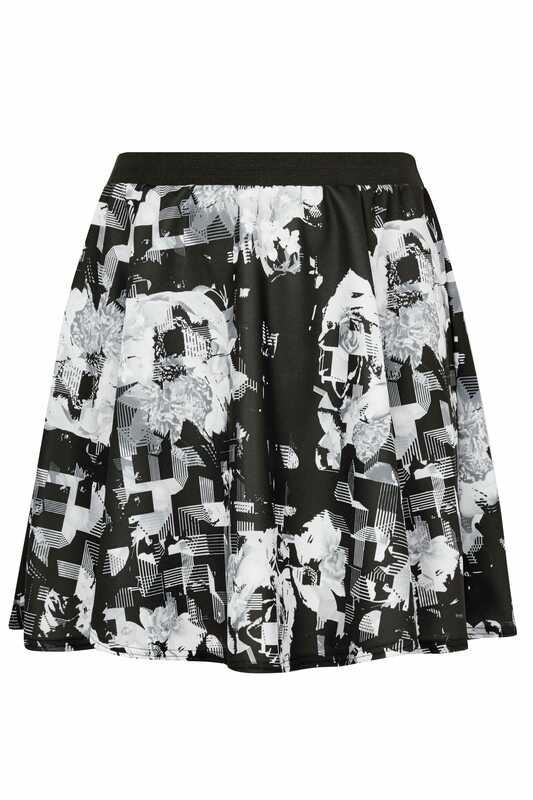 Refresh your daytime wardrobe with this chic skirt. In a shape flattering skater style, its stretchy fabric offers comfort whilst the elasticated waistband gives the perfect fit. 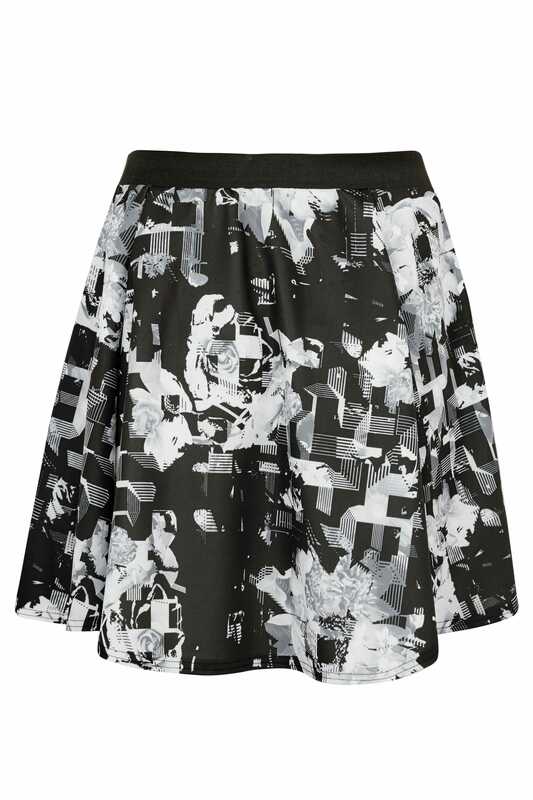 Simple and stylish, its easy-to-wear and designed to flatter.